Dr. Richard Peigler, professor of biology at the University of the Incarnate Word (UIW), has been an entomologist since he was three years old and collected insects in jars. 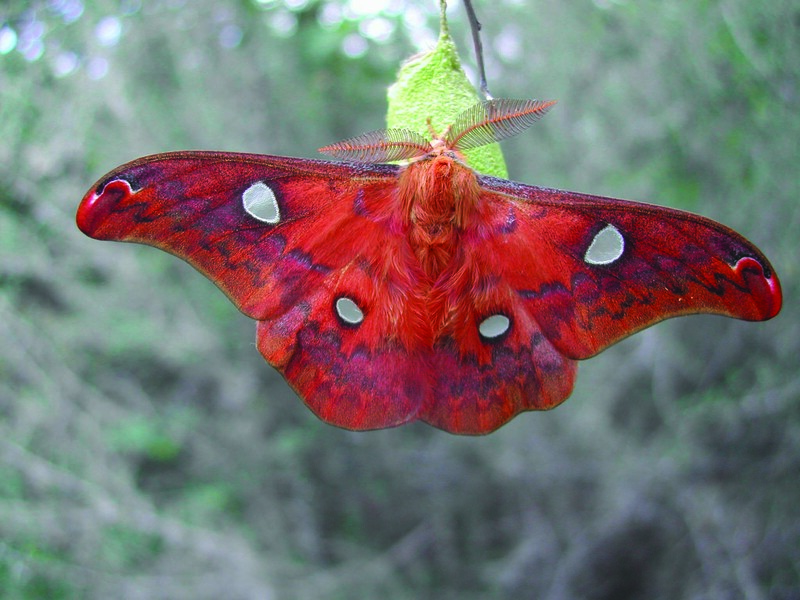 A passion for science, nature, and insects – particularly moths – led Peigler to a world of ethnographic treasures he has shared across the globe through articles, various textile pieces, and books. Most recently in 2013, he co-authored the book, “Eri Silk: Cocoon to Cloth,” published by Bishen Singh Mahendra Pal Singh. 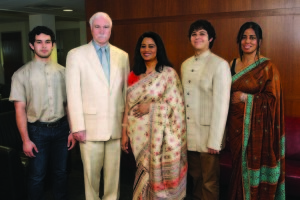 It was during a quest of purchasing eri silk scarves for a collection when Peigler met Kiran Badola, a textile designer and fellow co-author of the book. The two discovered they had knowledge of eri silk that complimented each other. Pictured L-R: Ricardo Mata, biology student; Dr. Richard Peigler; Dr. Lopita Nath; Arthur Barrera; and Dr. Neeta Singh, professor of nutrition. Mata wears a shirt from India of tasar silk; Peigler a suit of tussah silk from China and a shirt and tie of eri silk from India; Nath a mekhela chaddar of muga silk from Assam, India; Barrera a fagara silk jacket from Java, Indonesia; and Singh a sari made of eri silk from India. 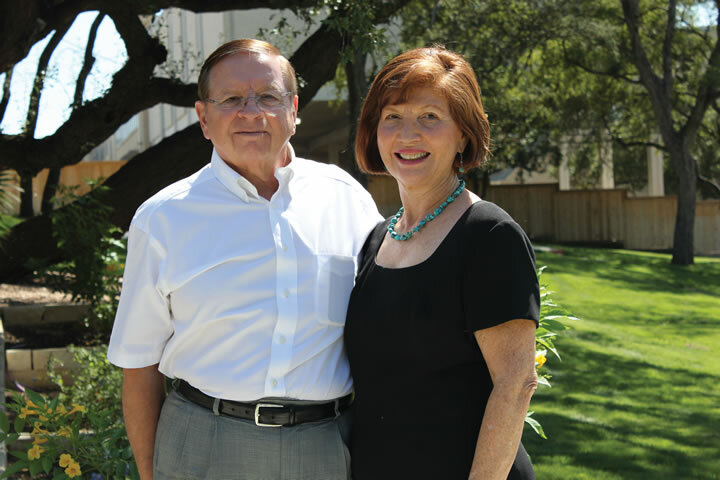 Peigler said his agenda is to gather and distribute as much information as possible on the silks and textiles, and to get them preserved in institutional collections, not only at UIW, but at universities and museums across the country. He explained that a lot of the wild silk textiles he has been collecting are being lost through globalization, cultural change, and habitat destruction. 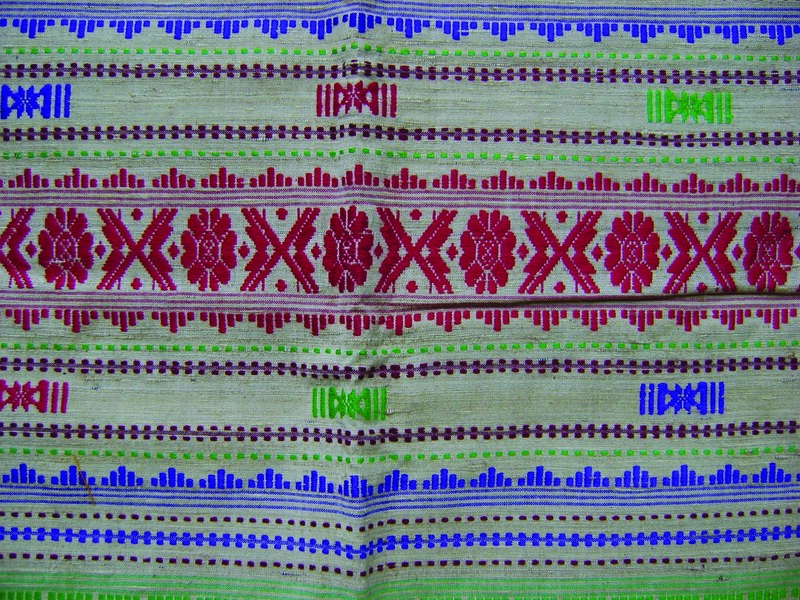 Handwoven shawl from Assam composed of eri and muga silks. Property of Dr. Lopita Nath. Peigler has shared textile pieces with universities near and far, from his alma mater at Clemson University in South Carolina, to Montana State University, the University of Wyoming in Laramie, Texas A&M, and he once assembled an exhibit in UIW’s own Mabee Library. 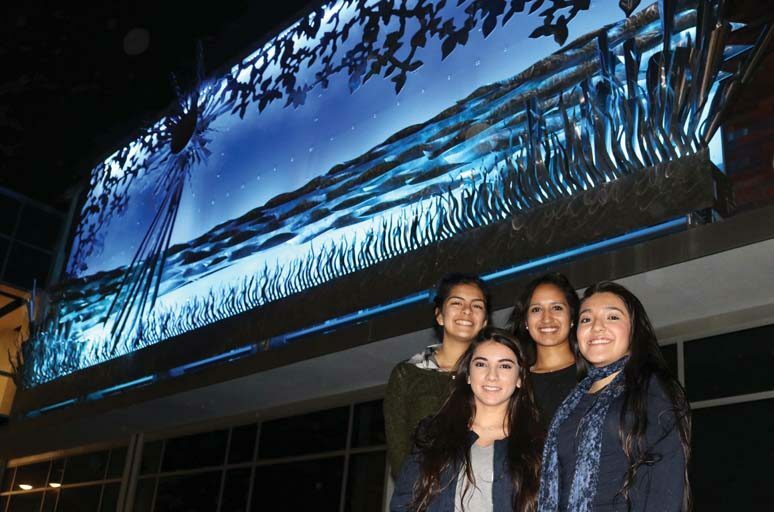 A few years ago, he also installed a textile display at the UIW AT&T Science Center in the showcase in the hallway focused on fair trade and poverty alleviation, with help from Sr. Martha Ann Kirk, CCVI, professor of religious studies. 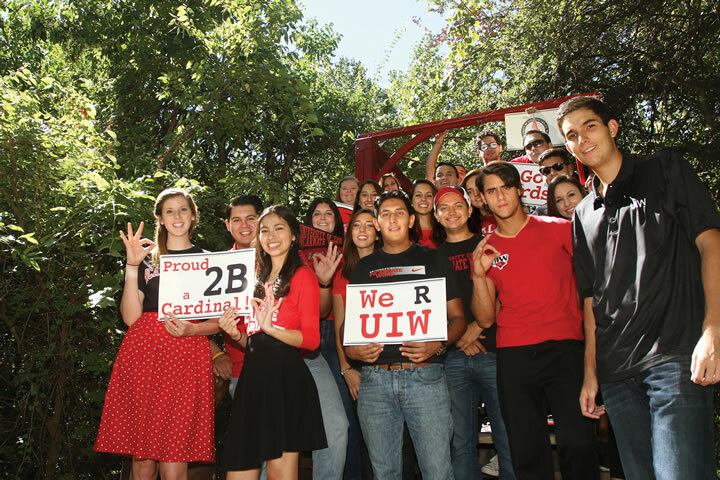 Peigler said Incarnate Word has supported his research through many avenues. In 2003, UIW published his book, “A Revision of the Silkmoth Genus Samia.” He has also found it beneficial to include his colleagues and students in his work when the opportunity presents itself. 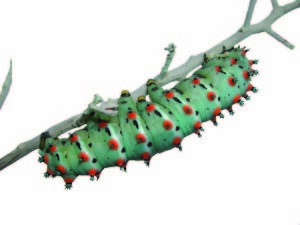 A Japanese wild silkmoth hanging on its cocoon from which it has just emerged. 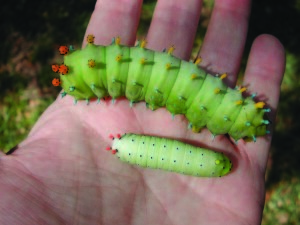 Caterpillars of cecropia and promethea moths, two wild silkmoths found in Texas. 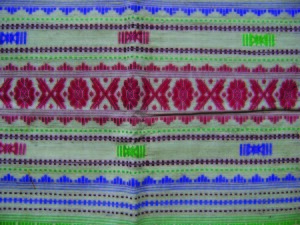 Peigler said he hopes to continue leaving a legacy to preserve these important cultural textiles for future generations. To learn more about Peigler’s wild silk textiles in the Mississippi Entomological Museum, click here!